This lavishly illustrated book presents up-and-coming photographer Margret Hoppe’s series Après une Architecture, a photographic exploration of Le Corbusier’s architecture that focuses on the concept of modern architecture that he laid out in his book Toward an Architecture. 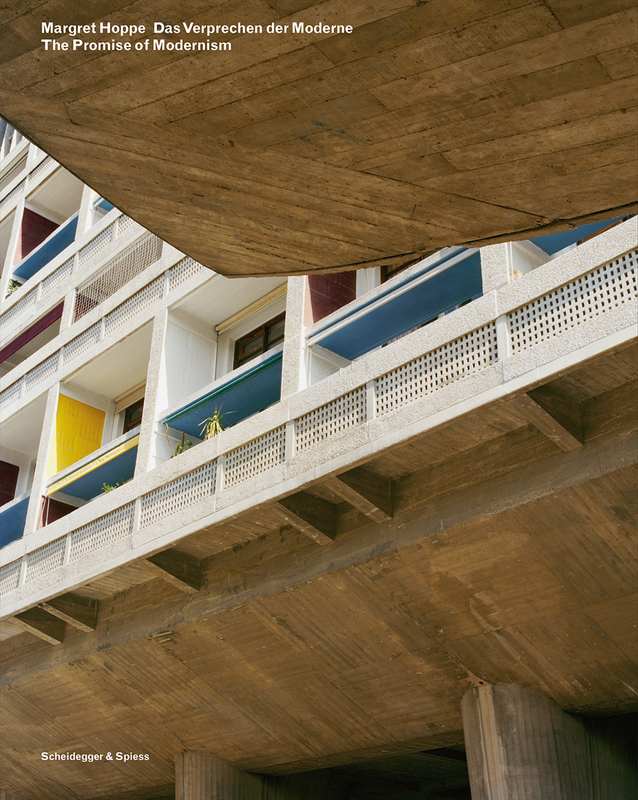 Hoppe’s portrait of Le Corbusier’s work focuses on his use of exposed concrete and pays close attention to the clarity of his geometric shapes and the emblematic polychrome surfaces of his buildings. Transforming the buildings into sculpture through her highly pictorial presentation, Hoppe asks crucial questions about the legacy of modernism now that so many of its buildings are honored as monuments rather than functional spaces for living. A major statement by a promising new voice in European photography, Margret Hoppe. The Promise of Modernism forces us to consider Le Corbusier and his legacy with fresh eyes, rendering the familiar new and surprising once more.